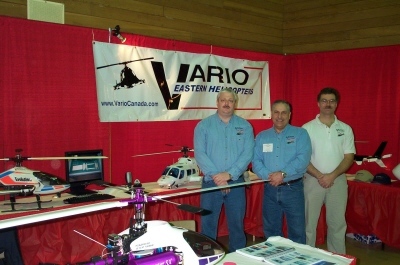 Eastern Helicopters is owned and operated by Fine Scale Modeler Daniel Grandmaison. Accomplished Mechanical Engineer with 20 years experience in model helicopters and numerous scale accomplishments. Our Mission is to provide the Canadian modeler with the best prices, fast and honest service. You will no longer need to bother with Customs and International shipping. Our service includes sound technical advice and accessibility. Our strengths are experience and knowledge of the helicopter modeling industry. Most complete parts inventory... if we don't have it; we will tell you! Custom building and set-up is available. the project of your dreams!